Great Rental!!! former builder's model loaded with upgrades & perfectly nestled in a private set back 1 acre lot in a cul-de-sac. 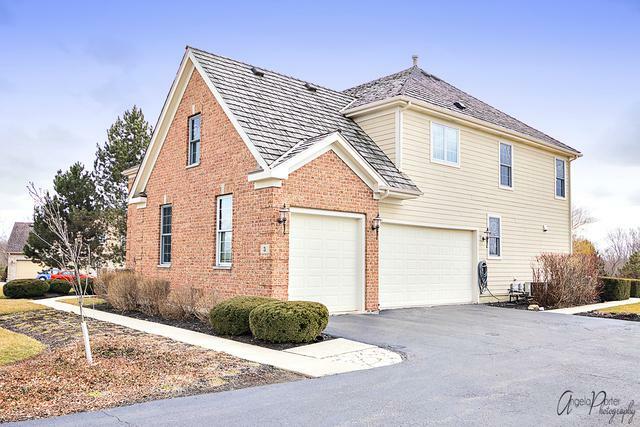 Freshly painted, Well kept 2-story home with many amenities! You'll instantly feel the warmth of this traditional beauty as you enter a layout ideal for every lifestyle. 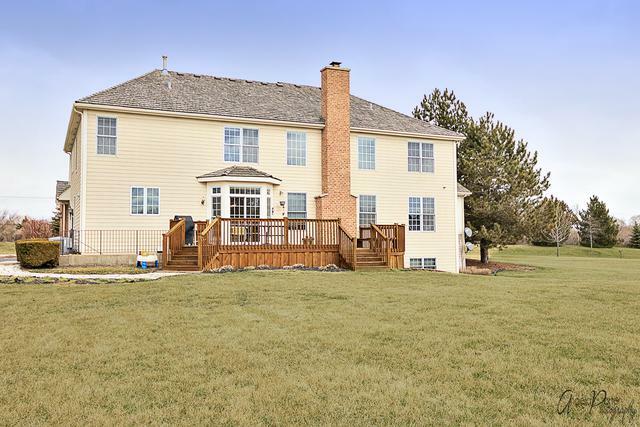 Home features oak hardwood in sun room, dining room & 2-story foyer. Private study with wet bar, conservatory, butler's pantry & many thoughtful design features appealing to every need. 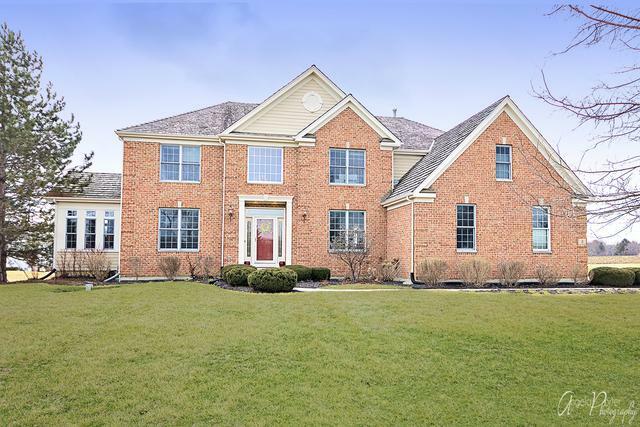 Luxurious vaulted family room with custom built-in, & enjoy your toasty floor to ceiling brick fireplace. Gourmet Cook's kitchen with quartz counter & ample lighting are ideal to prepare meals in. Huge master bed & master bath with dual vanities, spa tub & walk-in closet with organizers. AMAZING full- finished walkup lower level with bar, rec room, pub tables, wine room, workout room, full bath, storage & more. 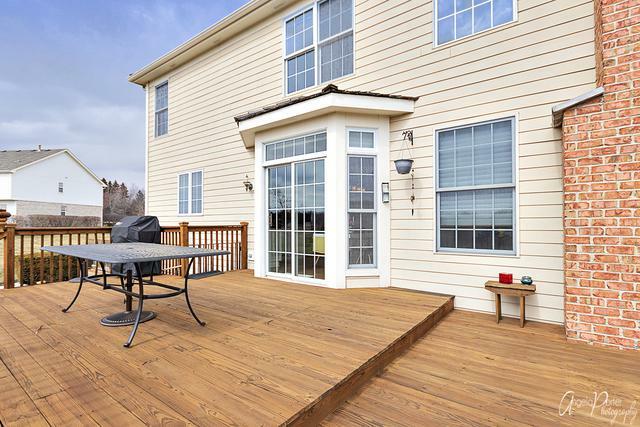 Outdoor living with deck provides unobstructed nature views & is perfect for relaxation. Sold by Pcs Realty Group, Inc.. Listing provided courtesy of Pcs Realty Group, Inc..